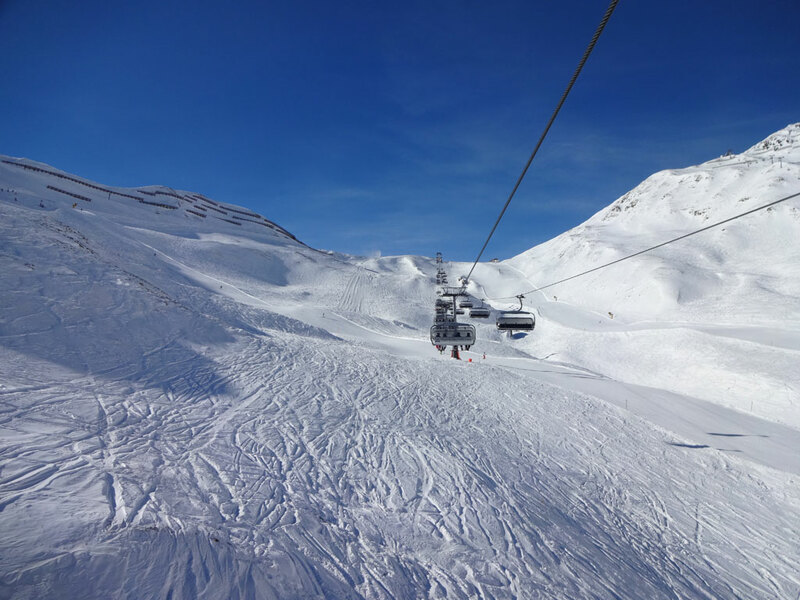 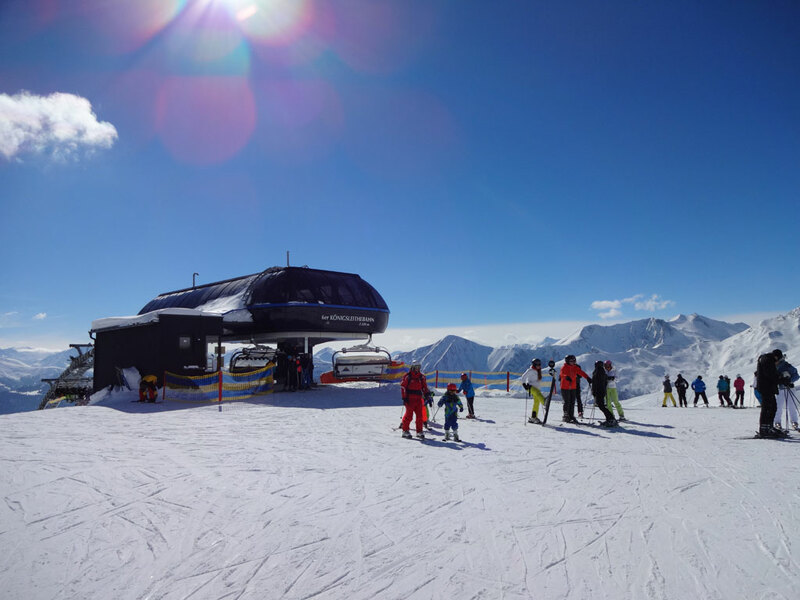 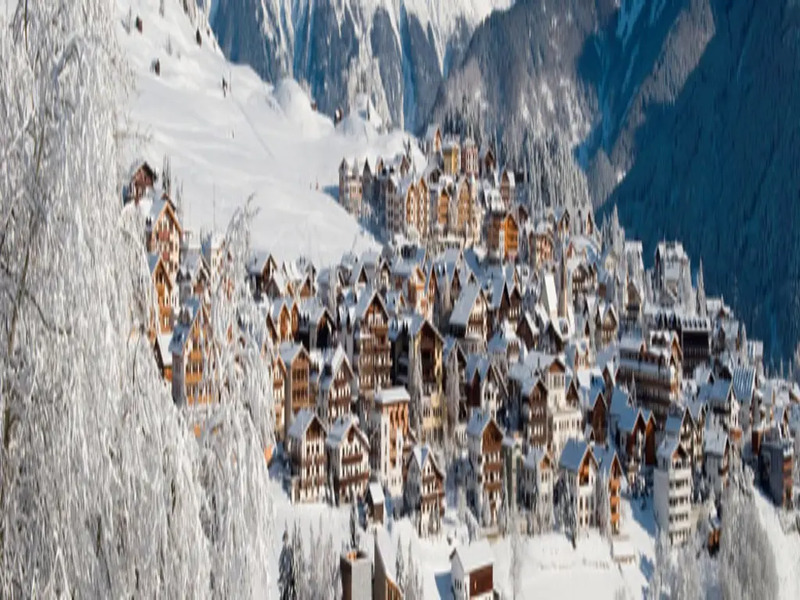 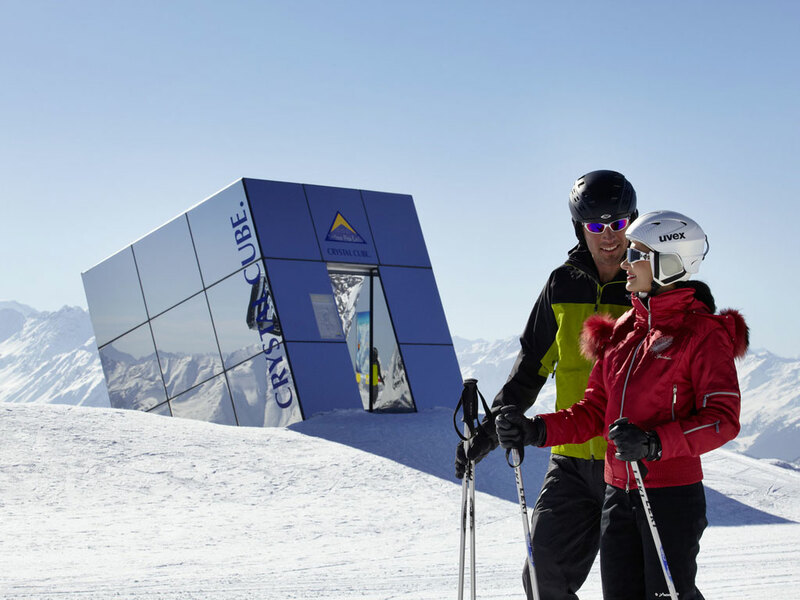 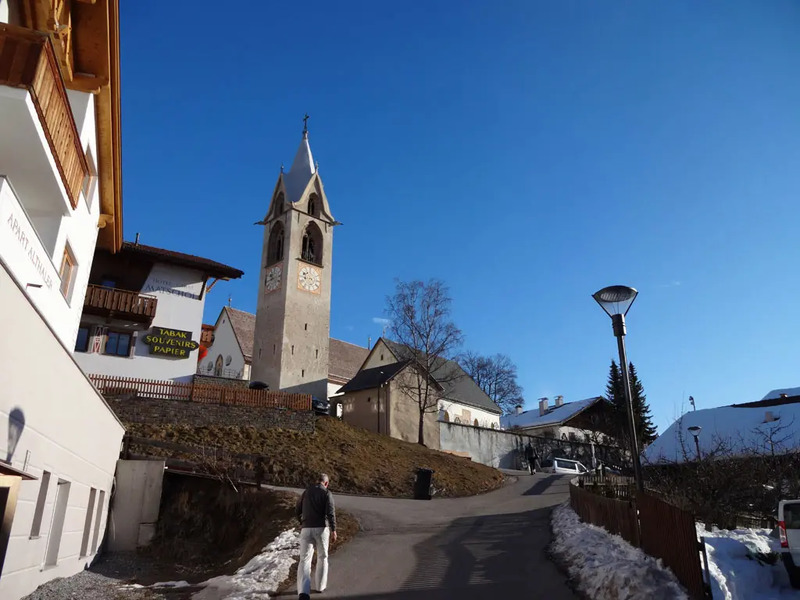 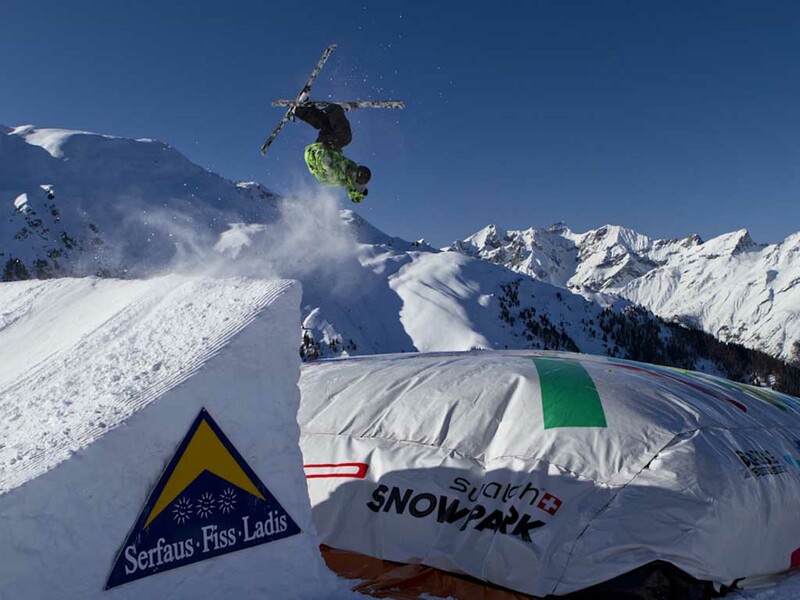 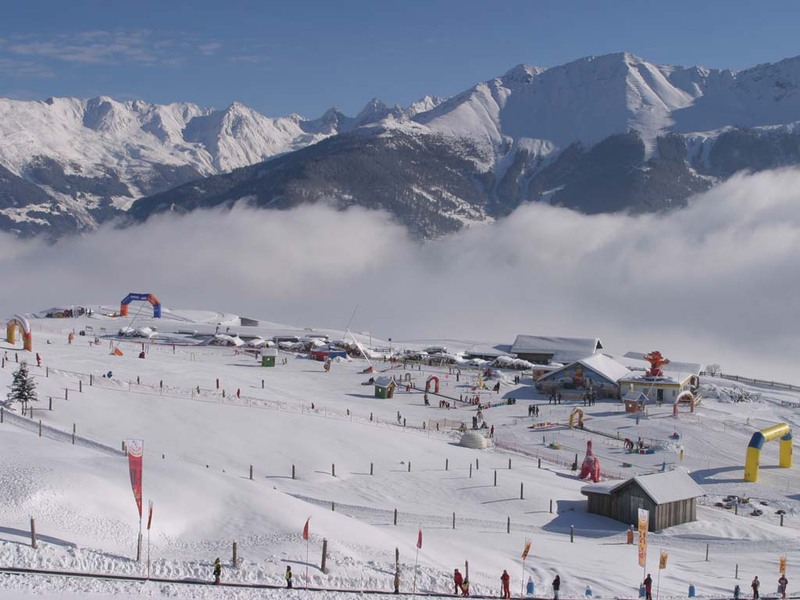 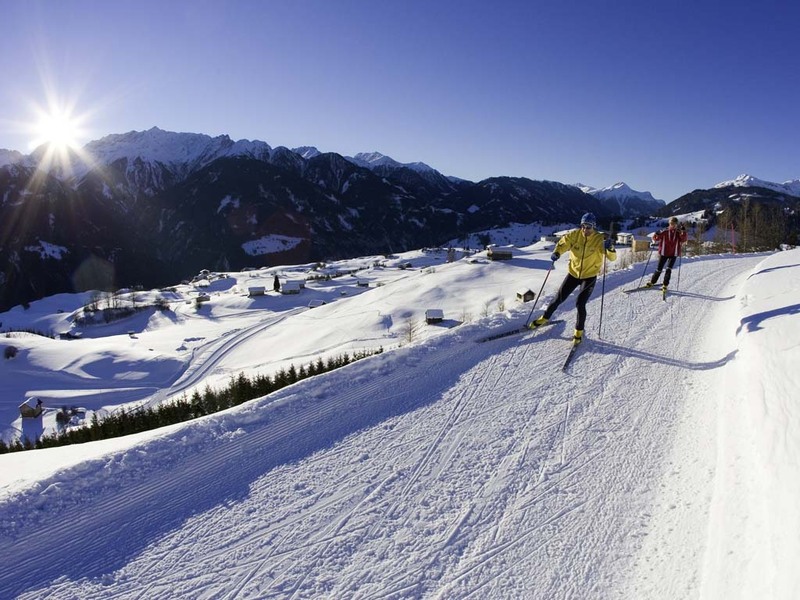 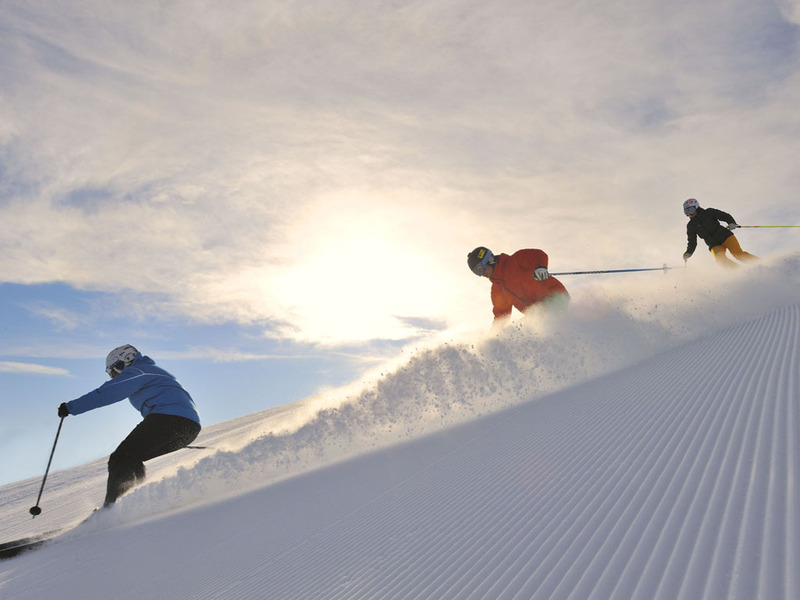 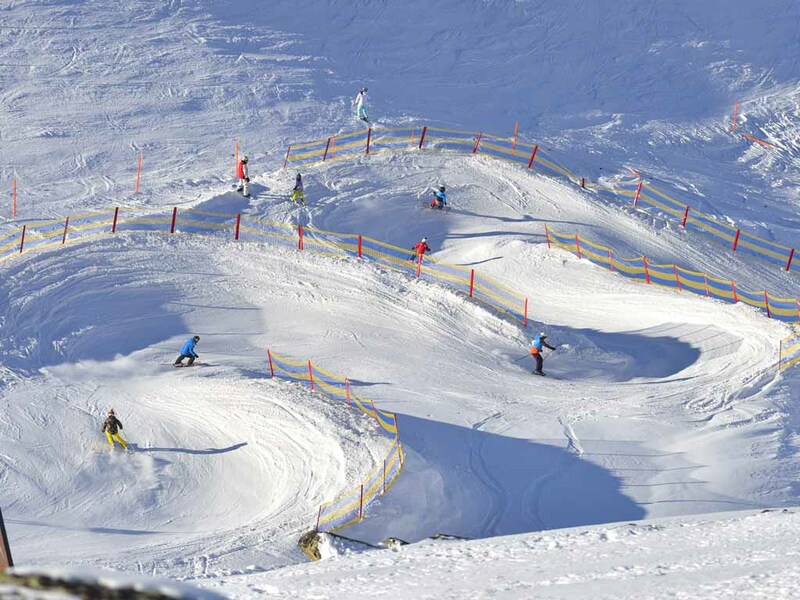 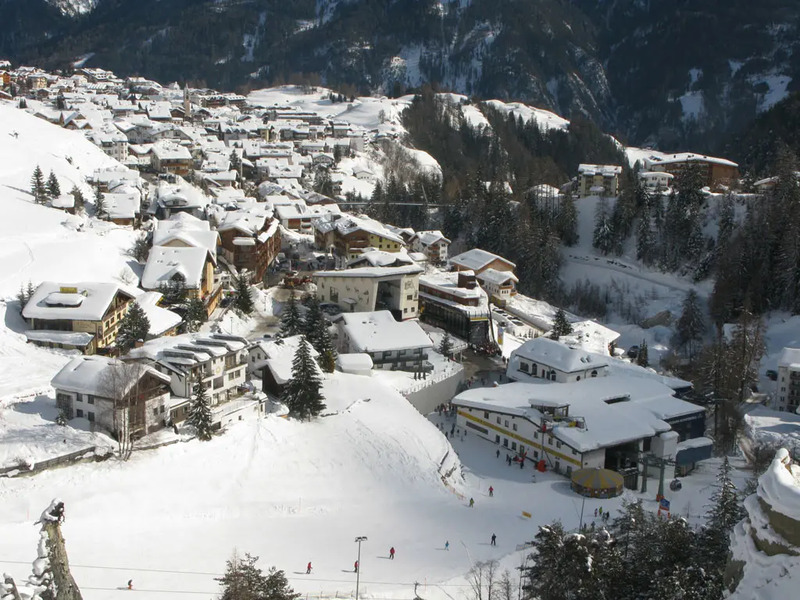 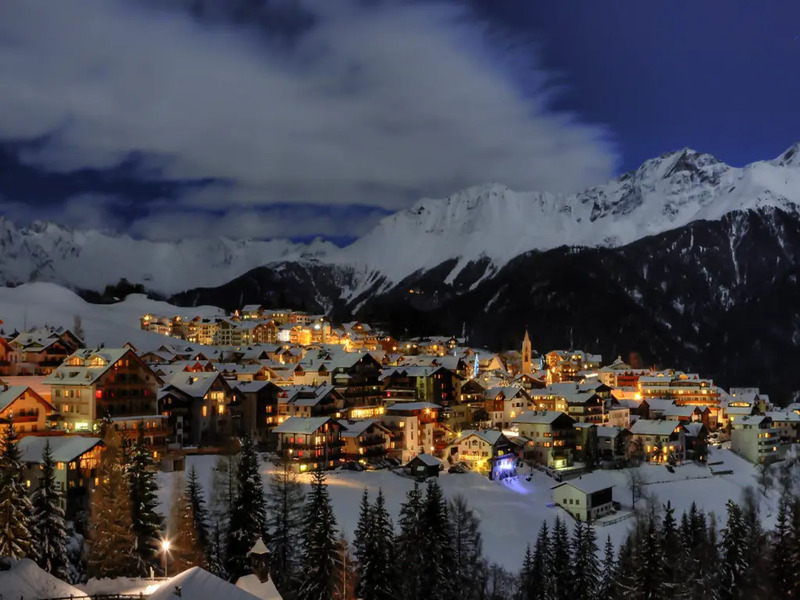 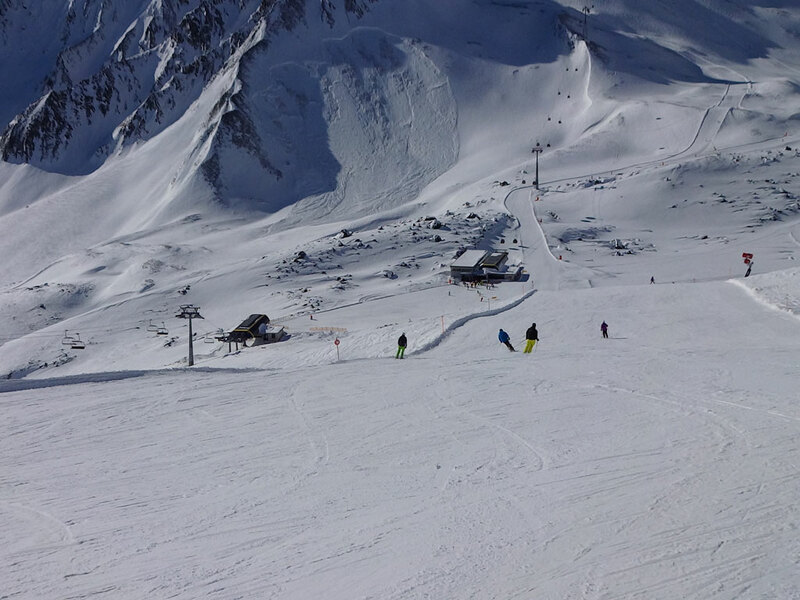 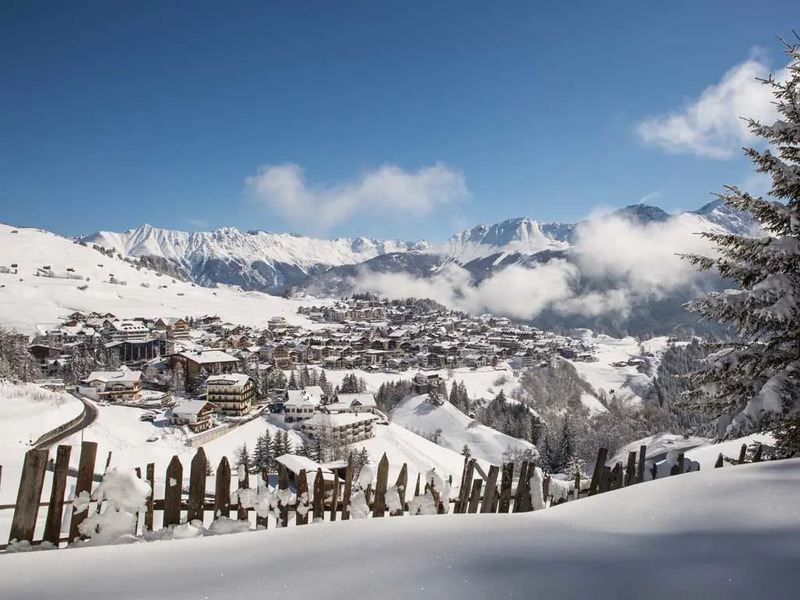 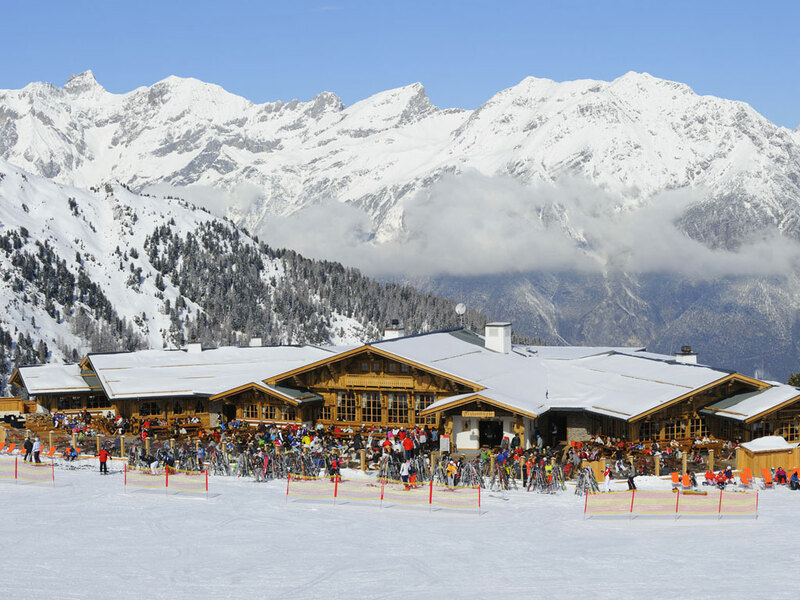 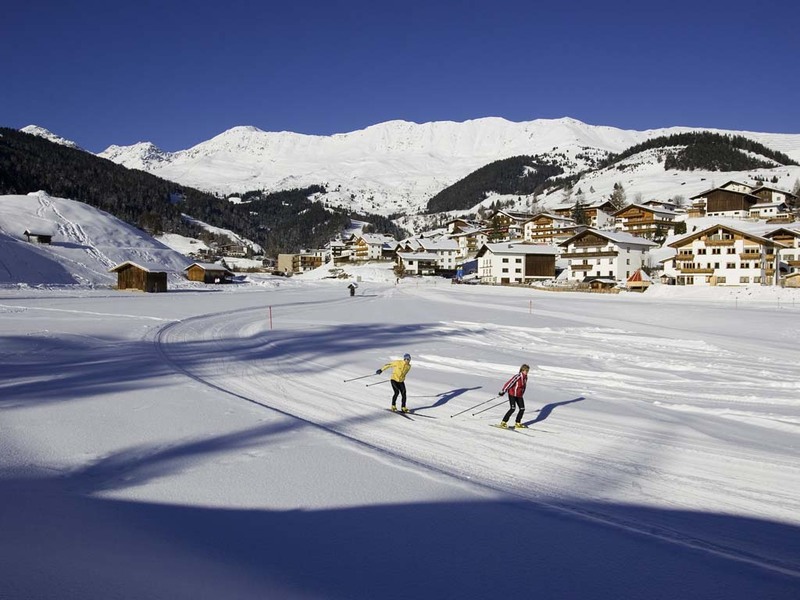 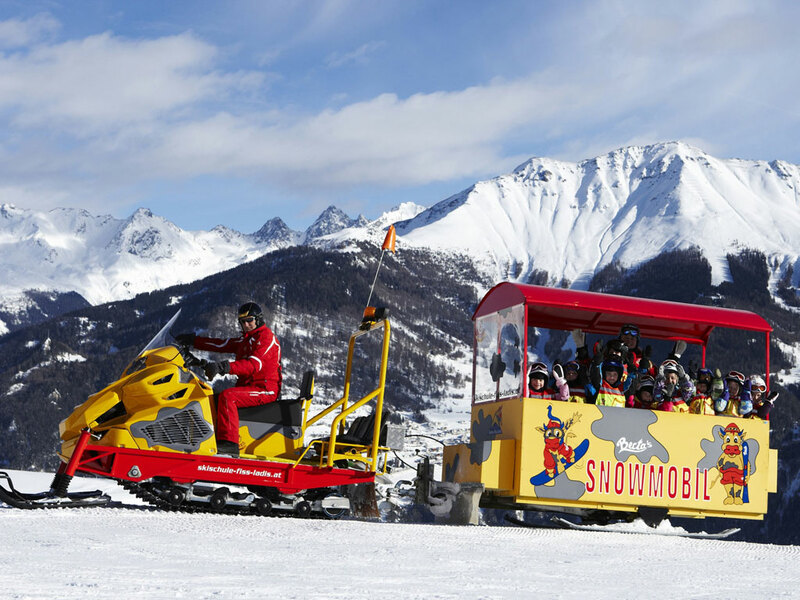 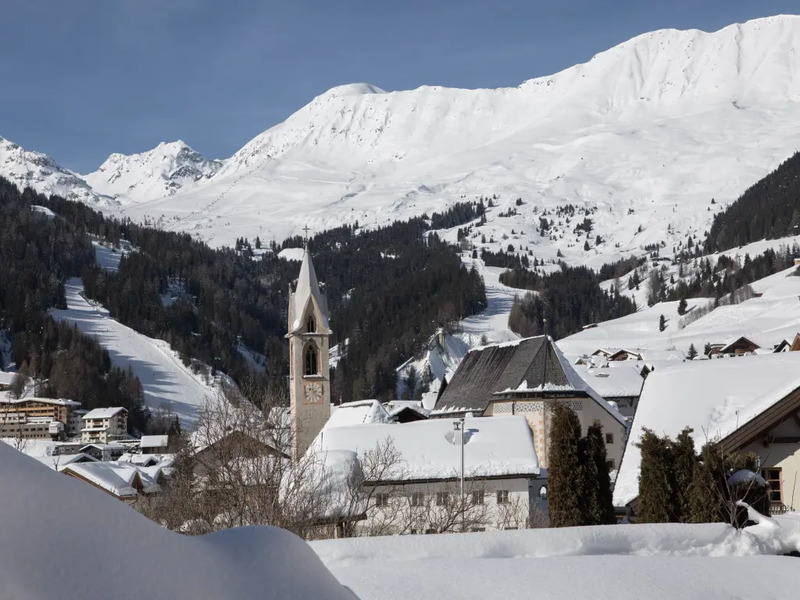 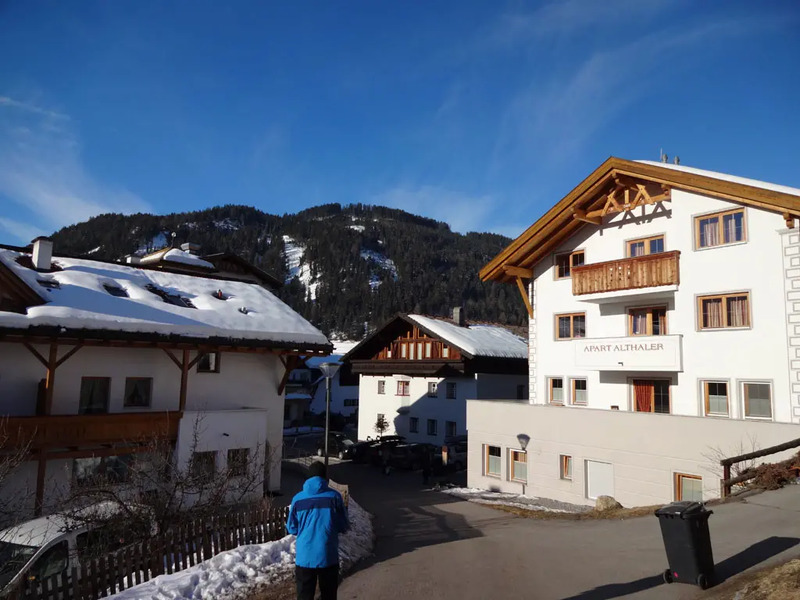 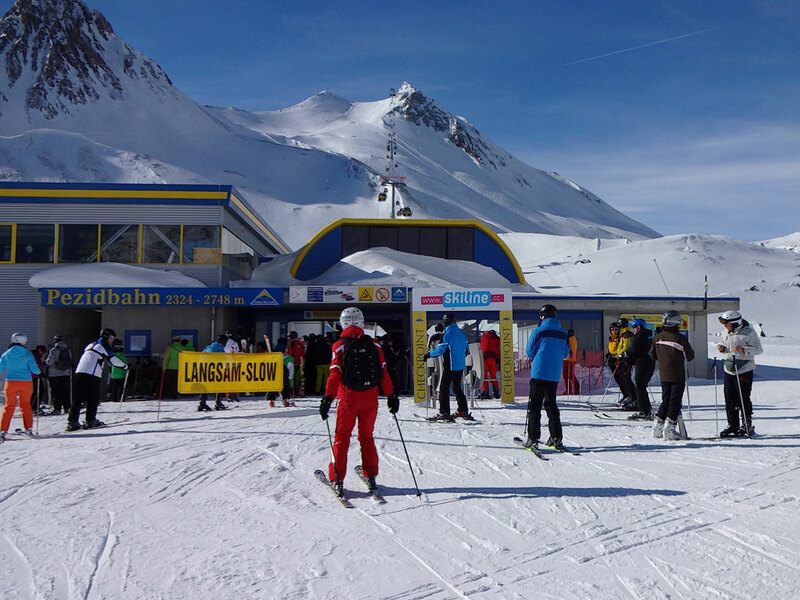 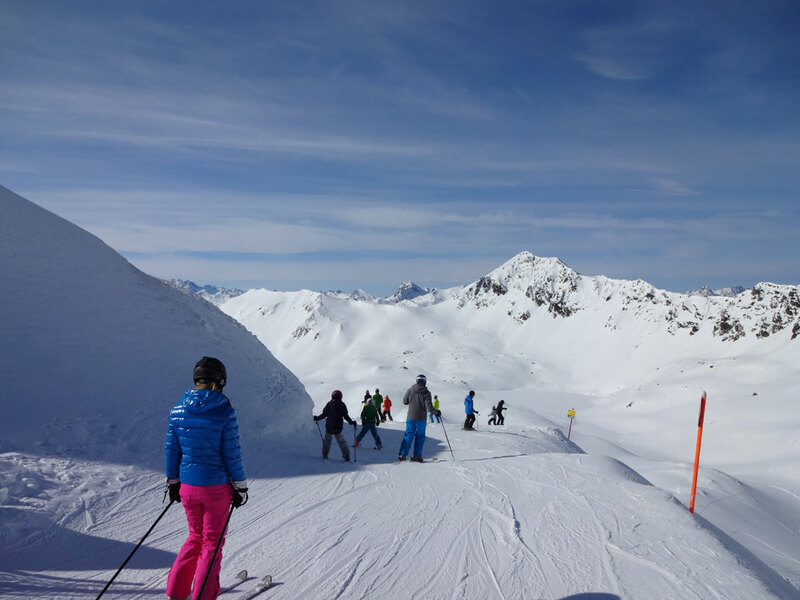 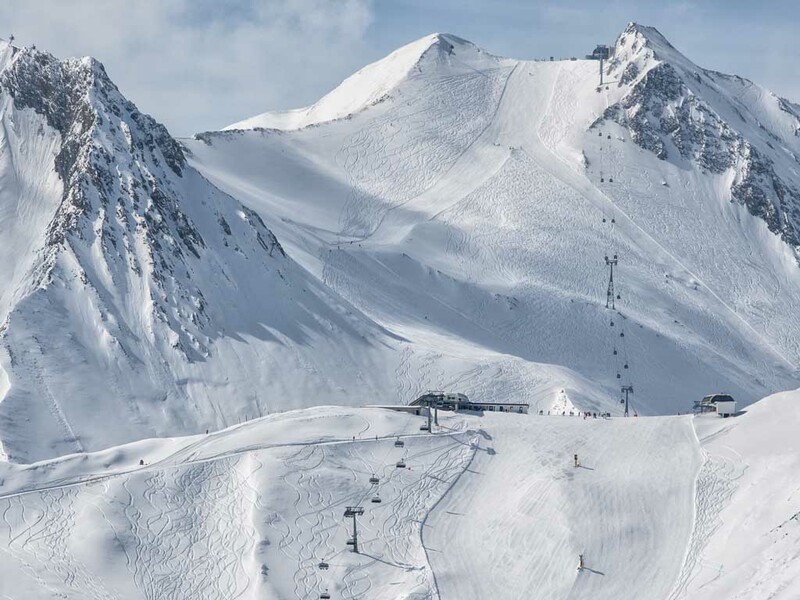 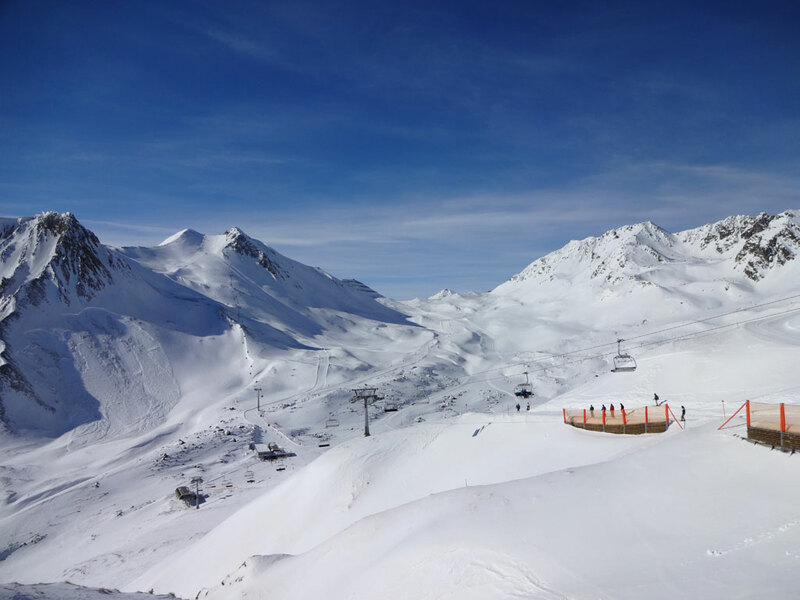 The Austrian ski resort of Serfaus is a very modern place with a pleasant rural touch. 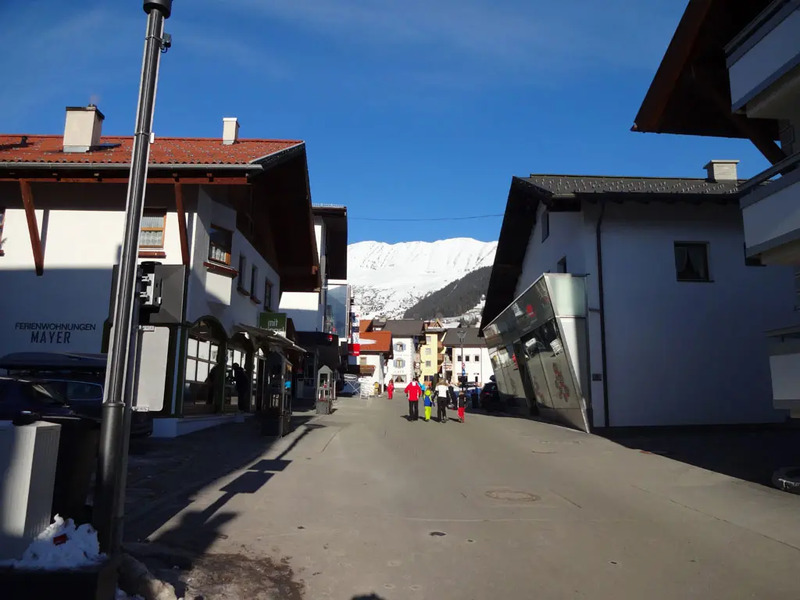 Cars are kept out of the village as much as possible while buildings are generally in line with the village’s traditional architecture. 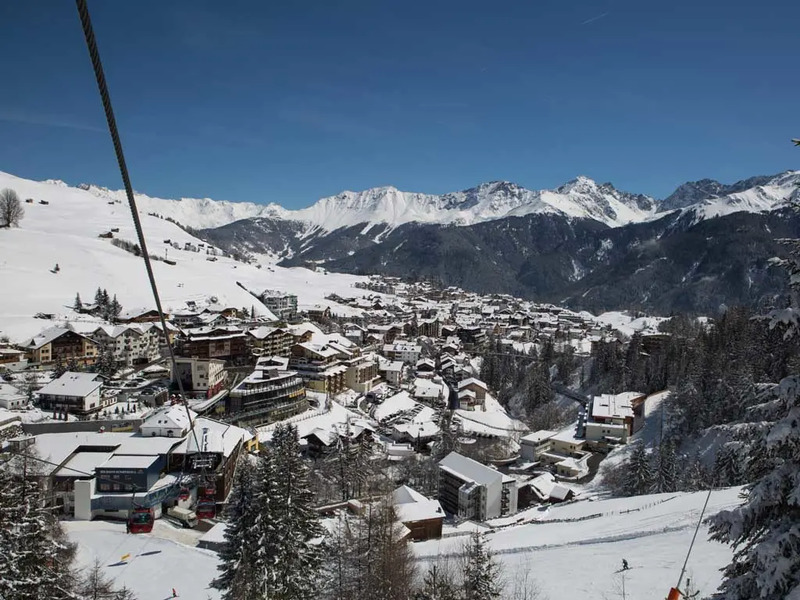 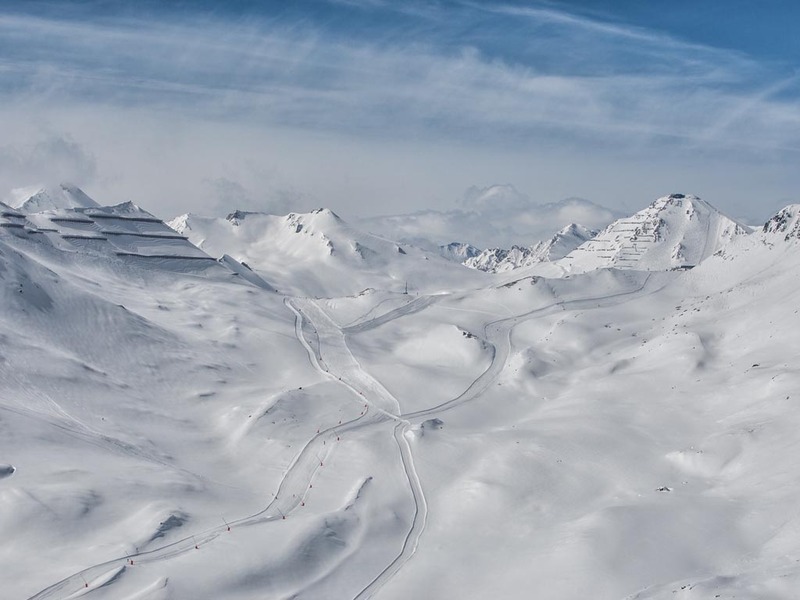 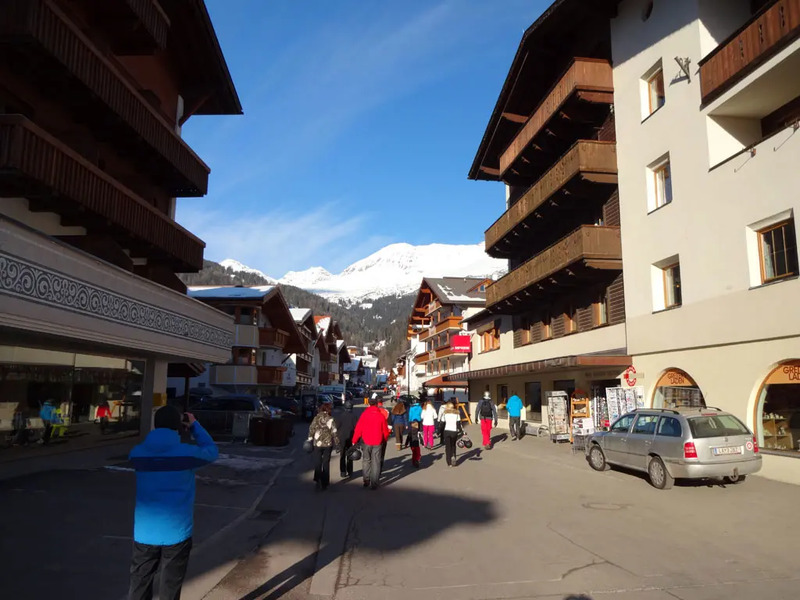 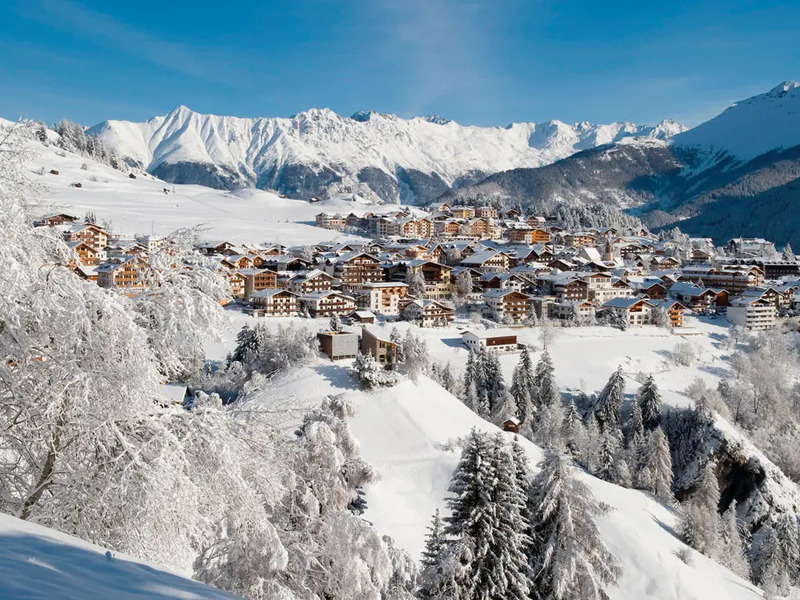 Serfaus is the largest village in the ski area of Serfaus, Fiss and Ladis and there is a lot to do here. 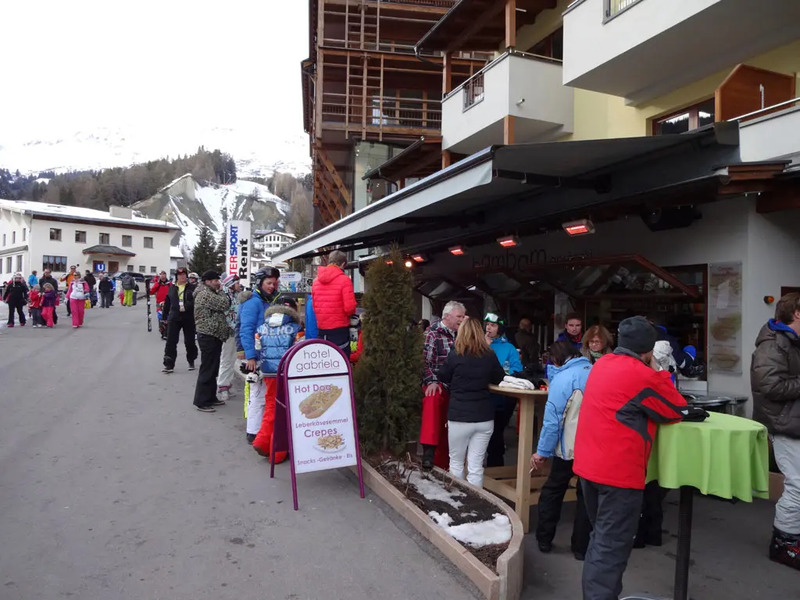 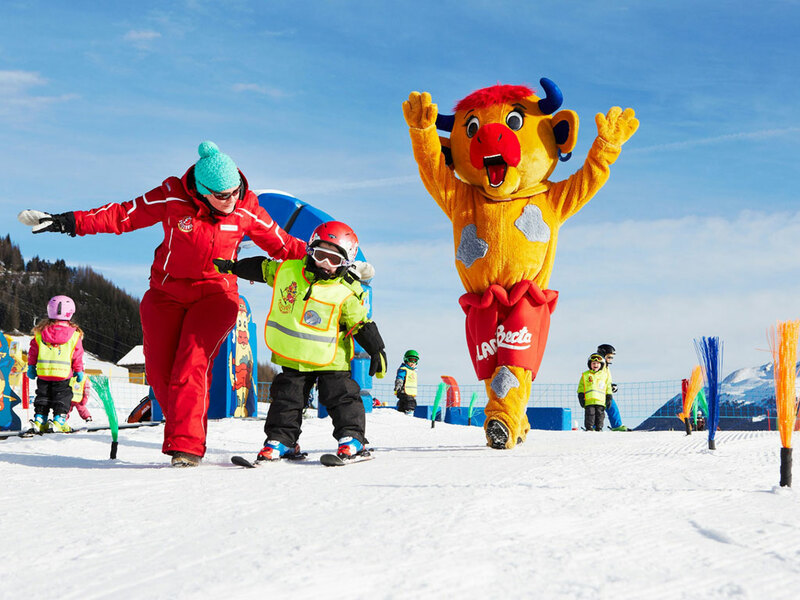 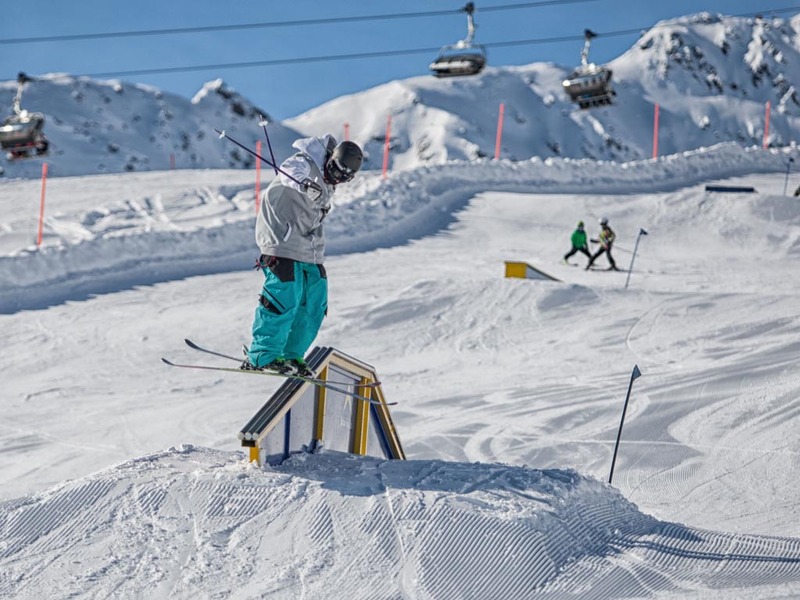 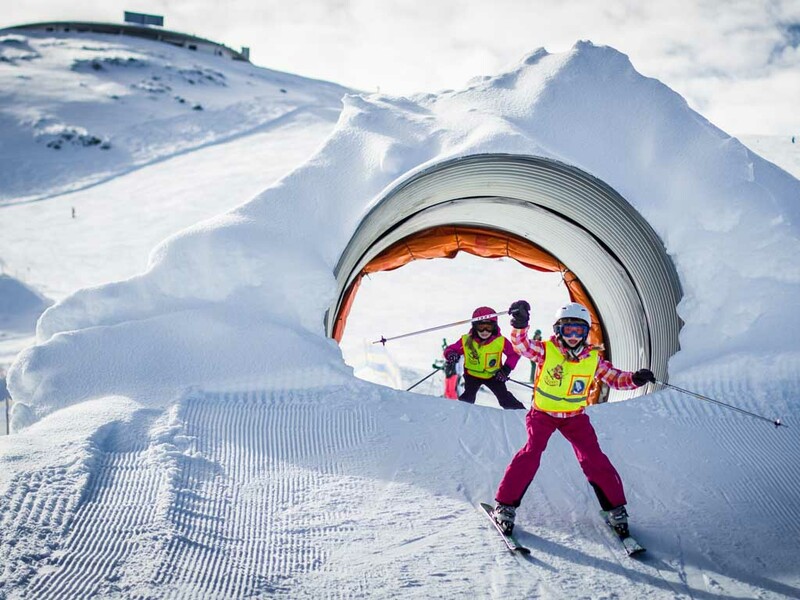 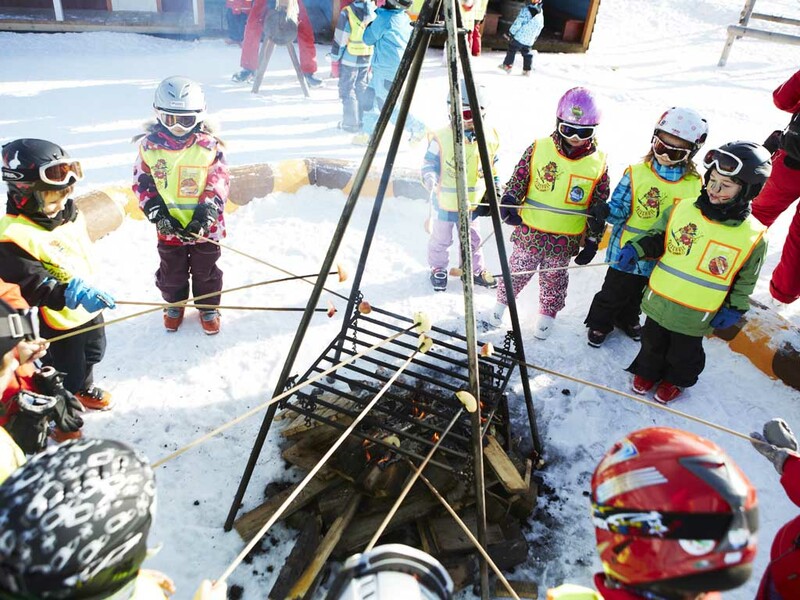 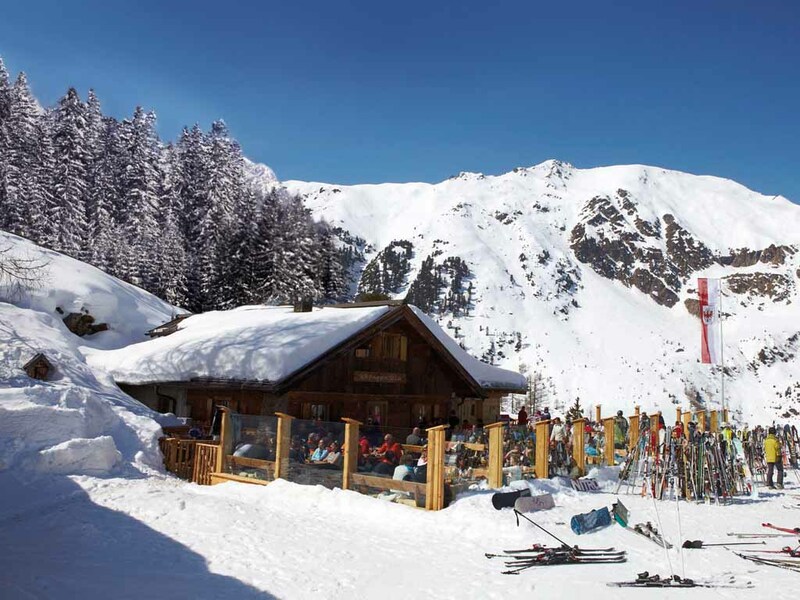 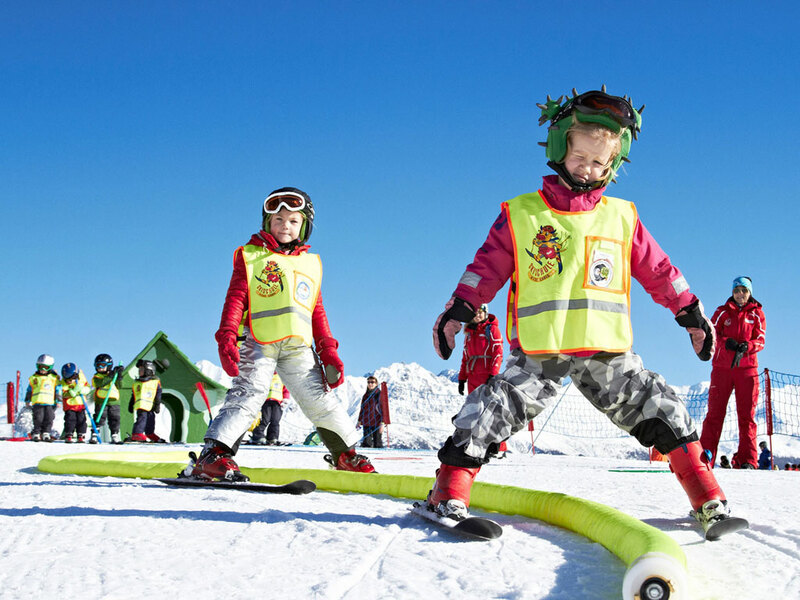 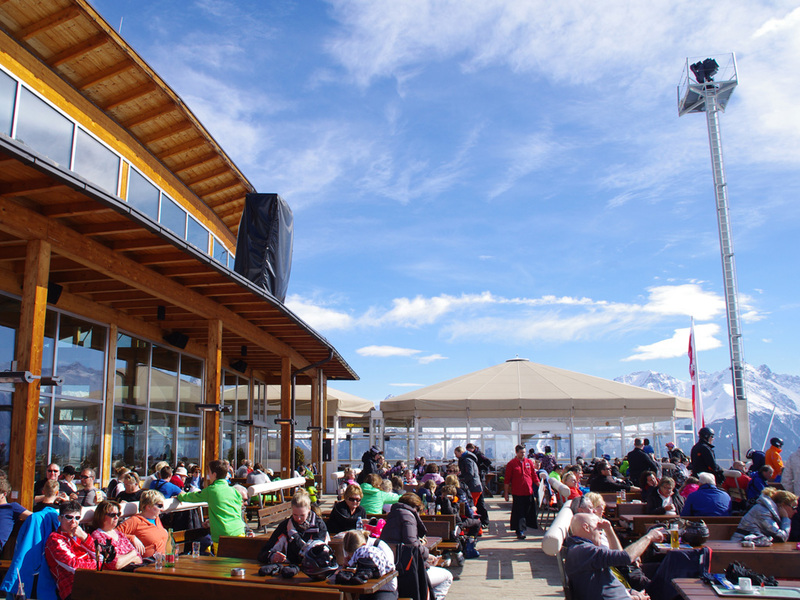 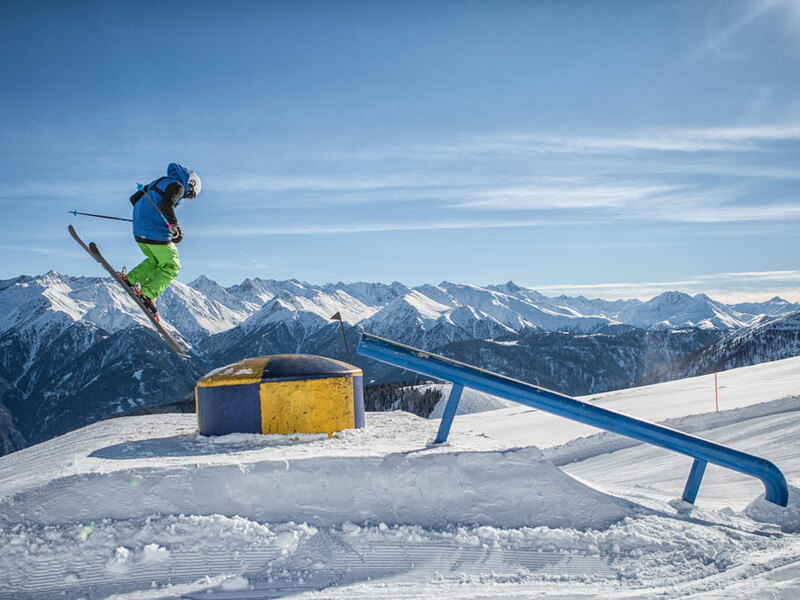 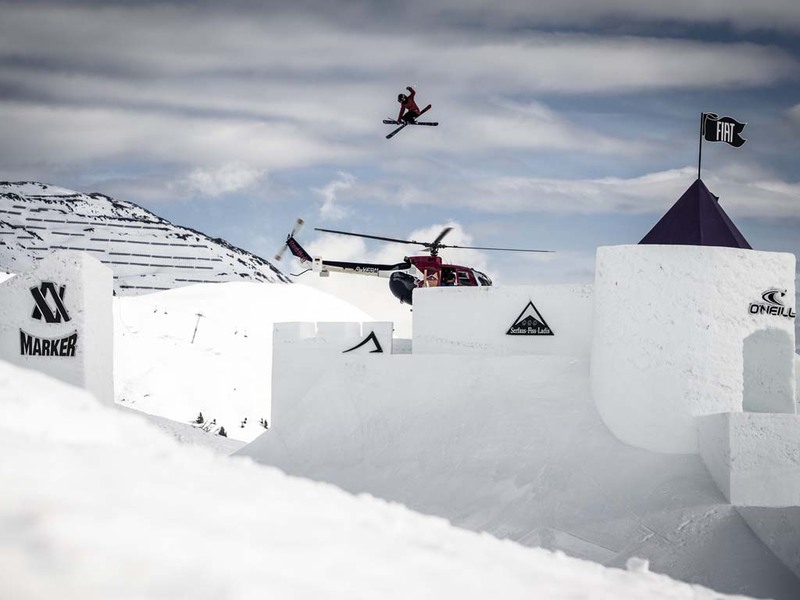 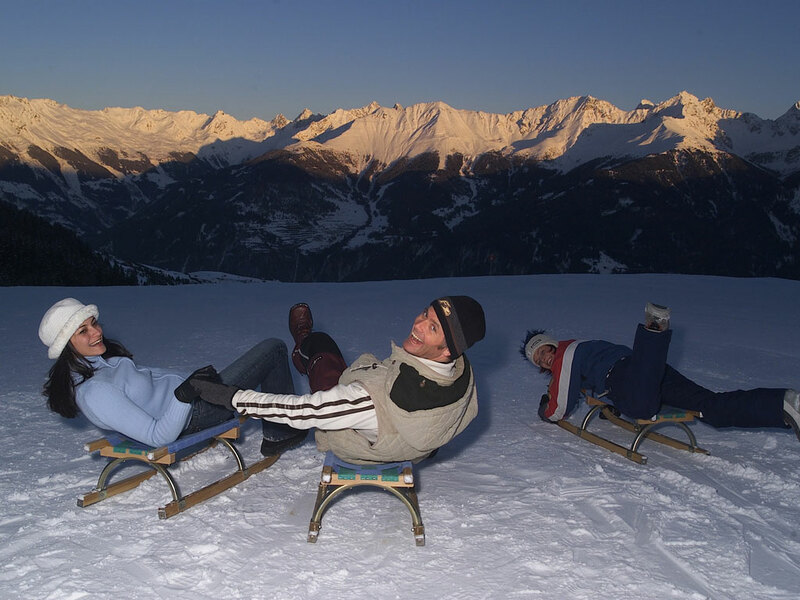 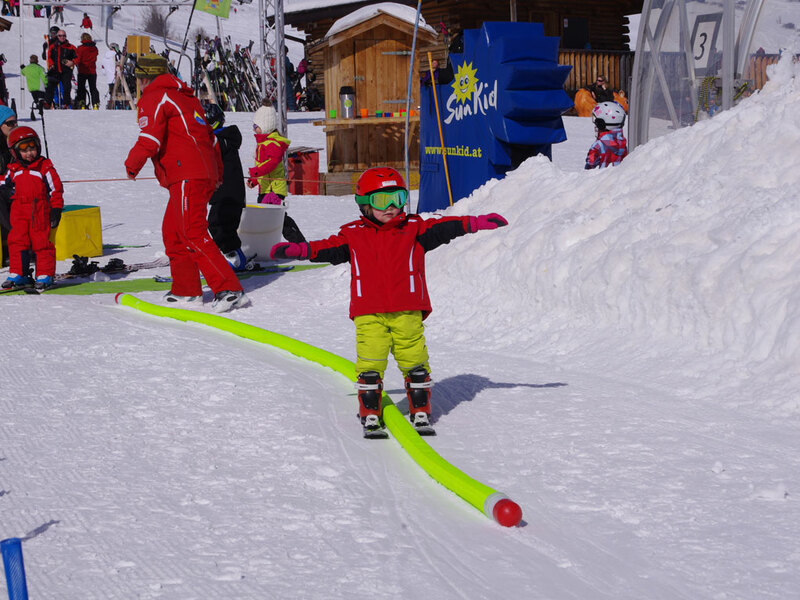 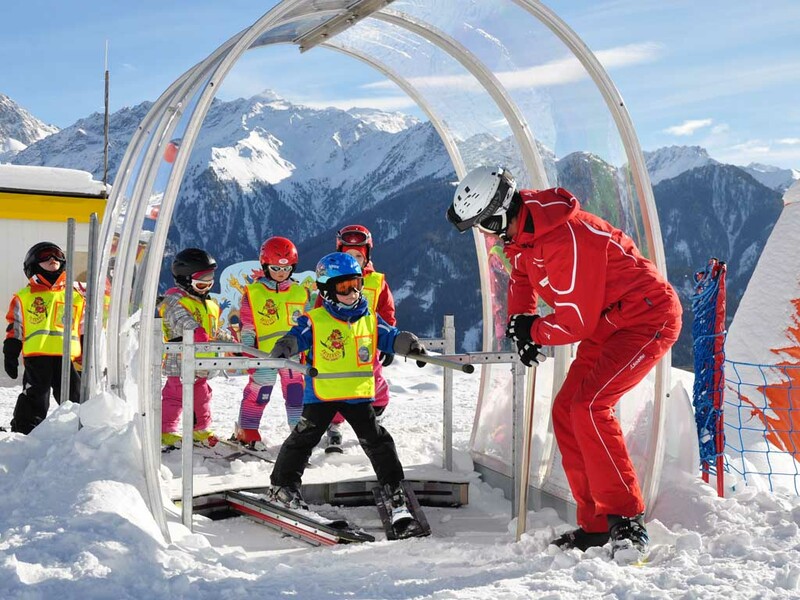 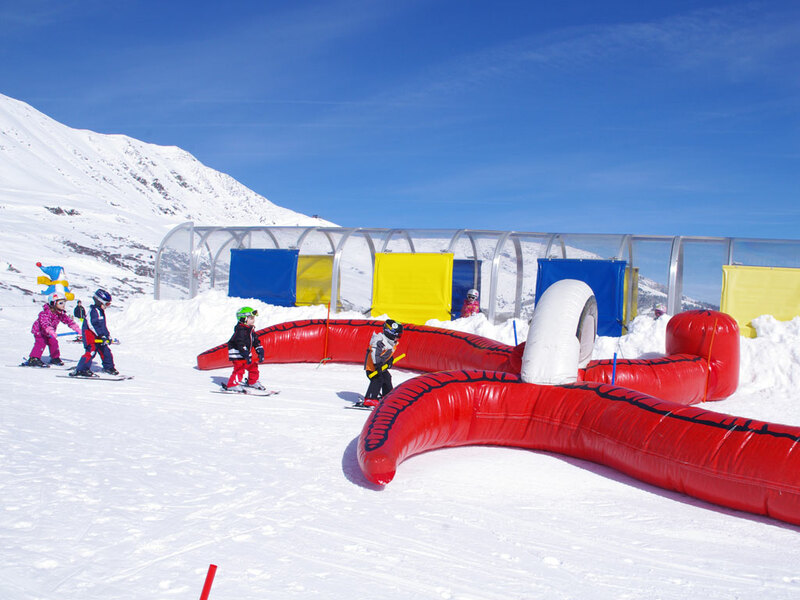 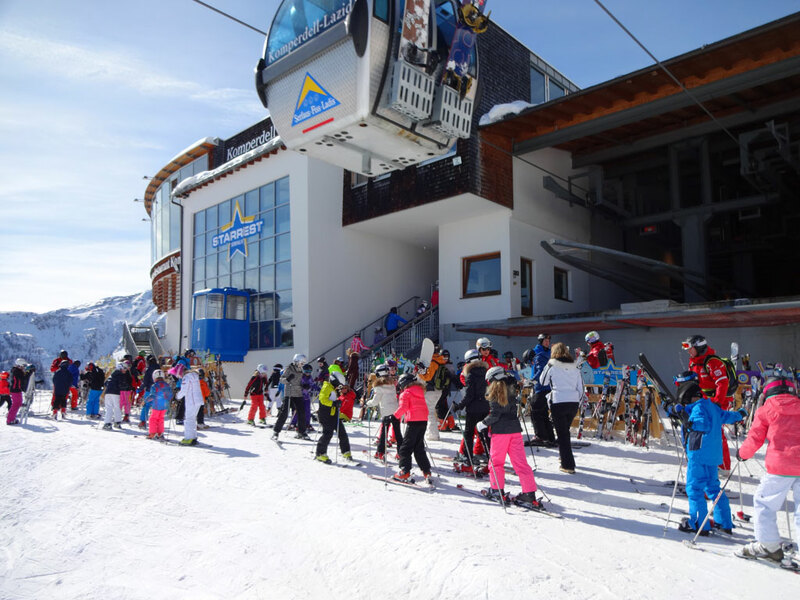 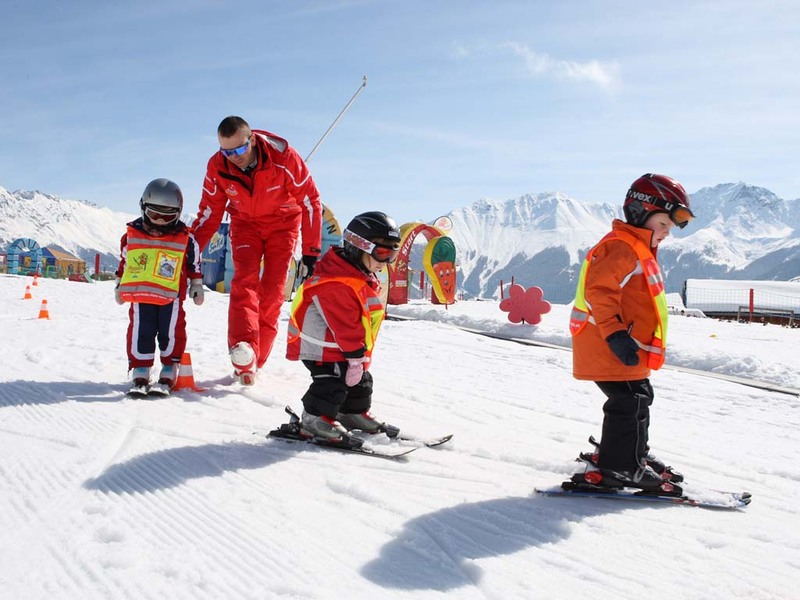 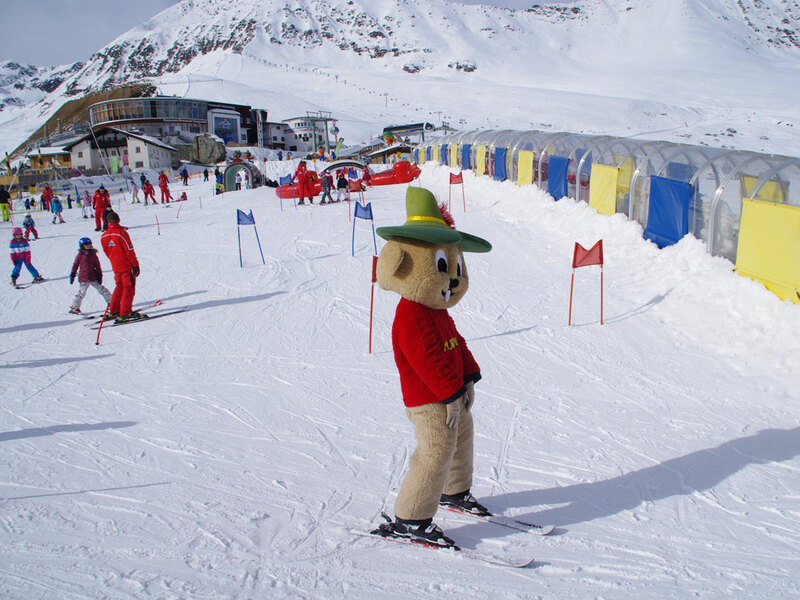 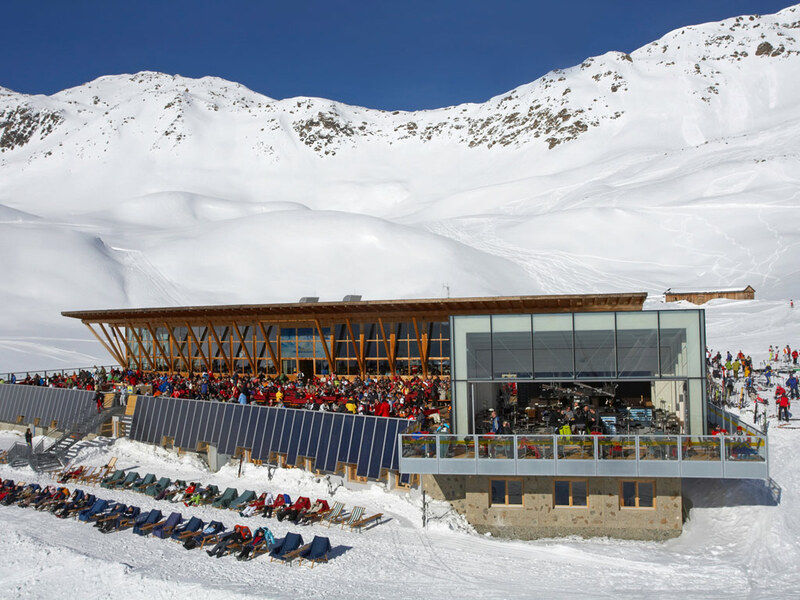 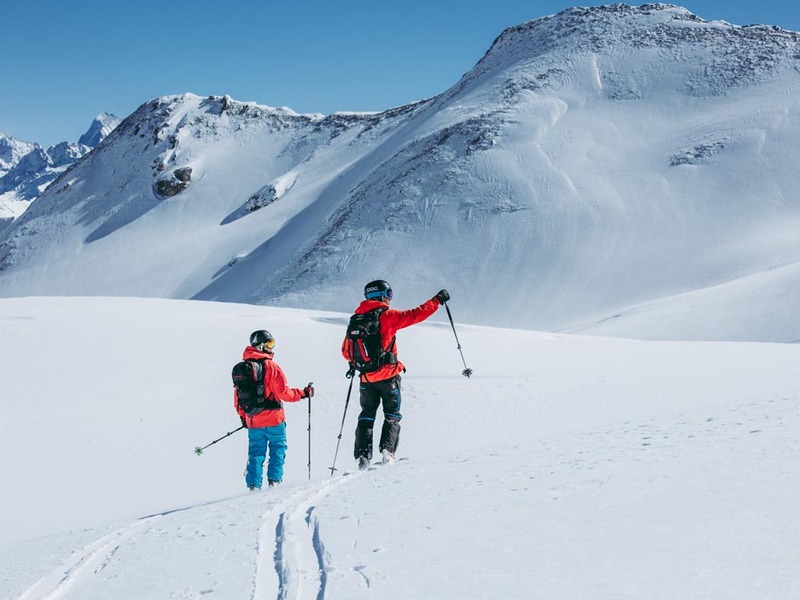 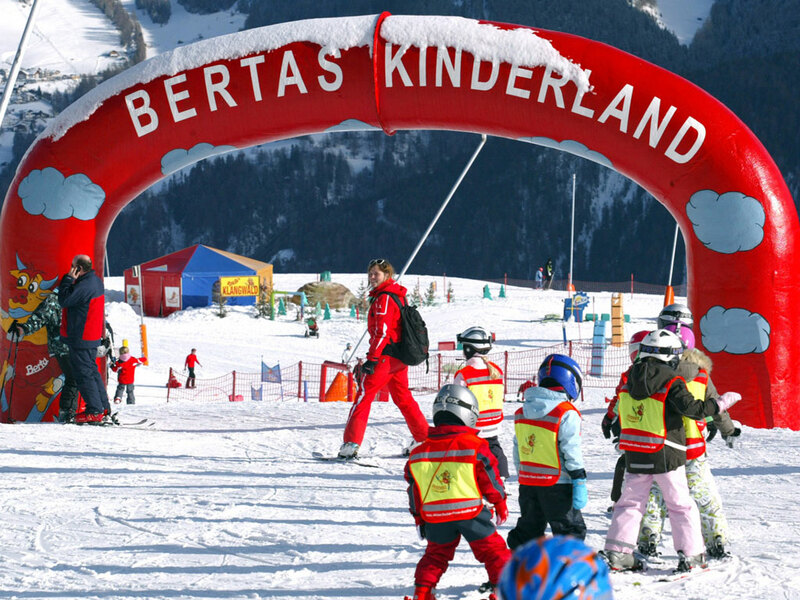 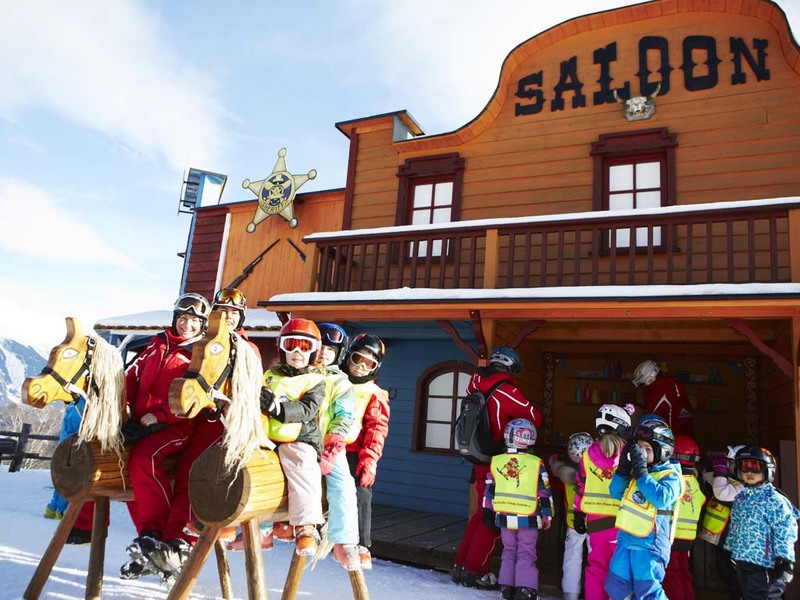 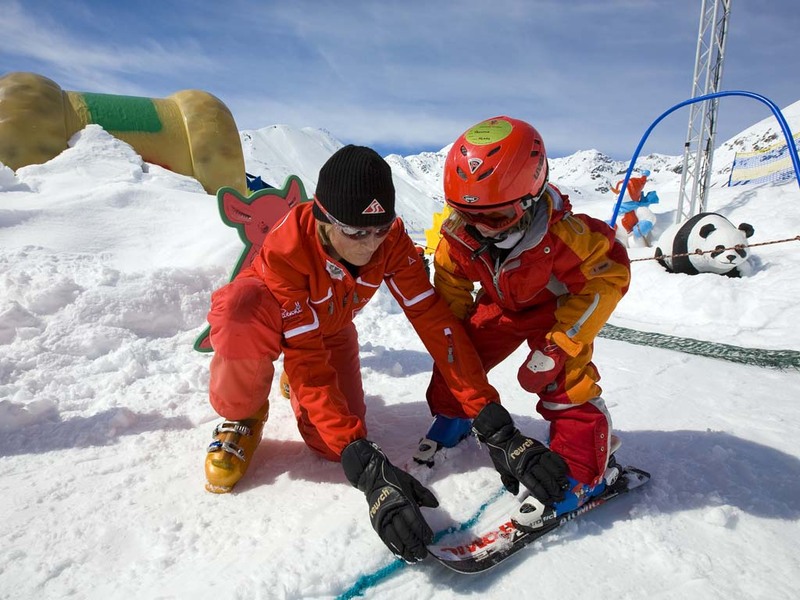 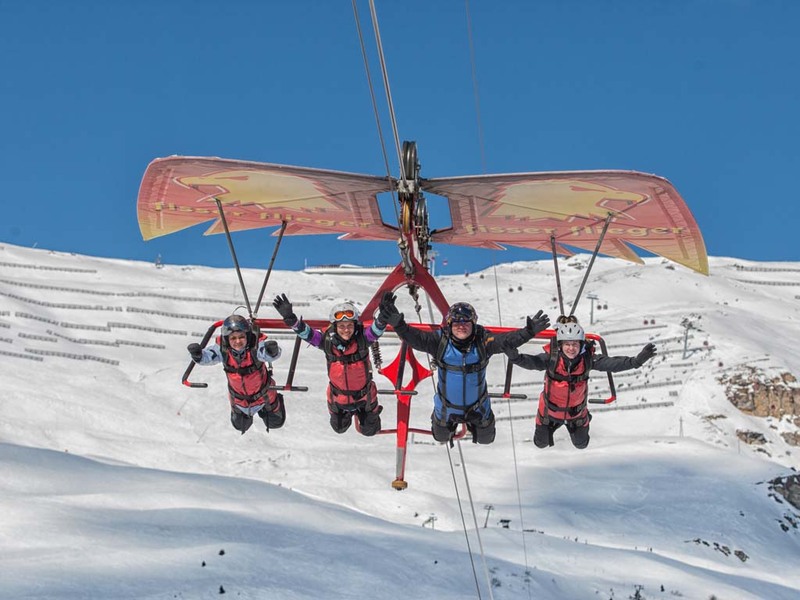 Although the region has every right to call itself a child-friendly ski resort, Serfaus also provides the necessary après-ski facilities for those looking for more lively evenings.